Daynite Pharmacy offers a fast and efficient service and stays open till 11pm every night. 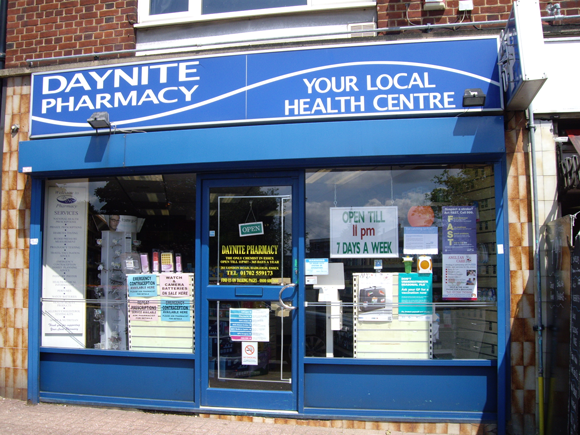 Daynite Pharmacy is the only chemist in Essex that stays open till 11pm. They are also open everyday of the year including bank holidays.